PLANNING: PERSONAL or ESTATE PLANNING? One of the most important and caring things you can do for yourself and for your loved ones, is to prepare in advance for a time when you may not be able to express your own needs and wishes. 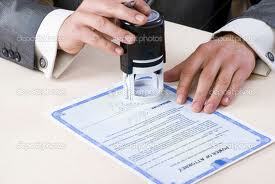 Part of the life planning process is to have any Power of Attorney or Representation Agreement documentation in place. These documents grant your Attorney or Representative certain powers while you are alive but unable to make decisions or act for yourself -- you may be travelling or in the hospital and needing someone to manage your personal affairs. It is crucial to have these documents prepared when the Adult has the mental capacity to do so; if the Adult suffers from mental infirmity when a document is signed, it is not valid. Having these documents drafted when you are in good health serves to ensure that your affairs can be managed when you need them to be. Having a Will and a plan for your estate is the best way to ensure the intended management of your final wishes. 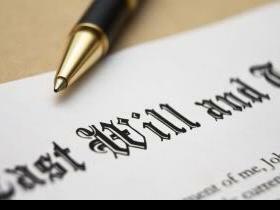 Your Will directs your Executor/Executrix as to how to devise and gift your estate to your heirs. It takes effect only when you die.